Situated just over 50kms from Melbourne CBD Kinglake pub has plenty to offer for a weekend getaway or mid week escape..
Our motel rooms offer simple country style hospitality. 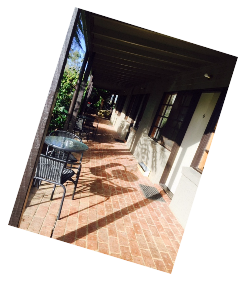 With ample off street parking for cars,trailers and even motor homes, our rooms are tucked away behind our historic hotel, with an outlook of the garden and serenity only interrupted by the local cockatoos, galahs and currawongs. We are next door to the award winning bollygum park, a short drive from walking trails, Mason fallsJehosaphat Gully and only 20 minutes away from the world famous Yarra valley with its wineries and local produce to be discovered around every corner. Kinglake pub caters for every type of weekend away from trail bike riding, four wheel driving, mountain bike riding, bush walking or just an escape from the city life with lunch, dinner or a quiet drink on offer seven days a week. 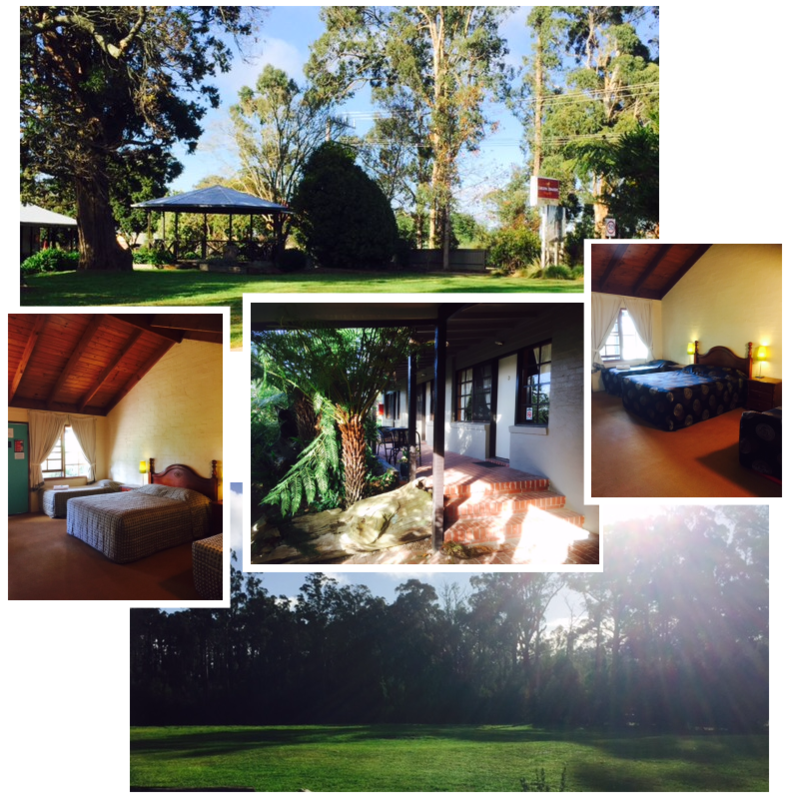 It’s the perfect place to stay, relax, enjoy the country air and explore what the Yarra valley has to offer.